Blonde “Amfissa” olives are an excellent quality Greek table olive. These olives are grown in the plain of Amfissa near Delphi, in the central mainland of Greece. 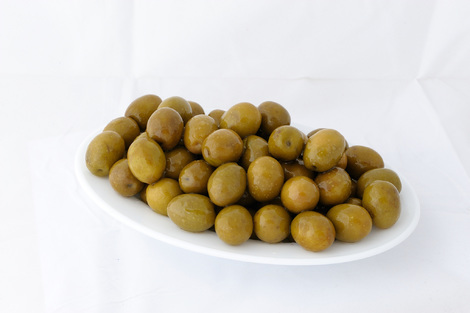 These olives are oval-shaped with consistent texture and reddish-black color. 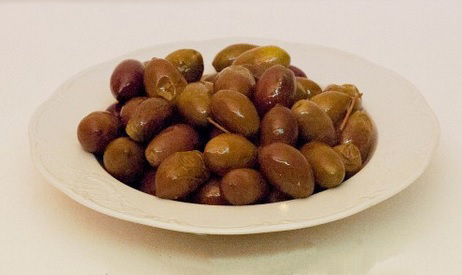 Blonde “Kalamata” olives originate from Kalamata in Greece. They are however the same variety to regular Kalamata olives but the colour is mainly gold. Blonde “Damaskinoelia” olives are the biggest olives in size, fleshy and sweet. 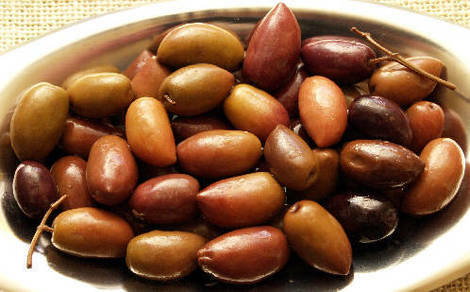 They are also known as "Olives for heroes and are grown only in the Argos valley in Greece.